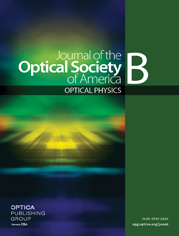 Several schemes and methods exist for frequency-resolved optical gating as a technique for the full characterization of ultrashort optical signals as complex electric fields. However, the uniqueness of the reconstructed fields has never been shown. Here we derive conditions that are sufficient for unique reconstruction of the complex pulses. Furthermore, we construct several examples of distinct pulse pairs with identical or essentially identical frequency-resolved optical-gating traces; even examples with identical spectral intensities of the pulse pairs were found.